Boy Scouts and other youngsters ran a variety of games, including corn hole and the toilet seat toss, at the Kilbourne Festival on Saturday, August 19, at the United Methodist Church. 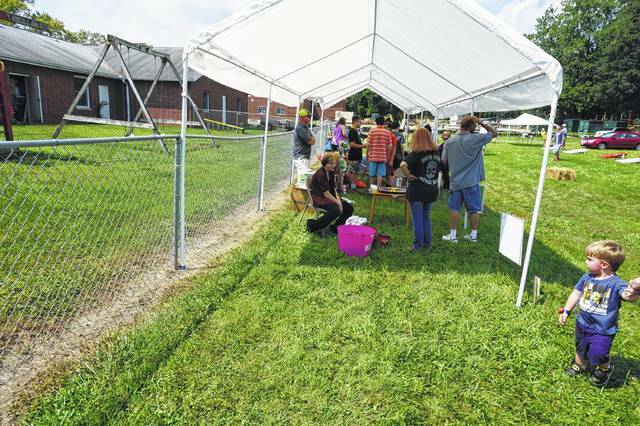 A lecture and old documents shows evidence of a previous settlement in the area known as Eden, during the Kilbourne Festival on Saturday, August 19, at the United Methodist Church. 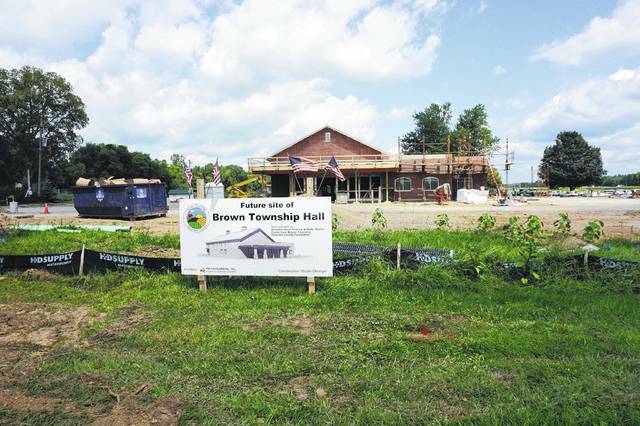 Next door to the church, the new Brown Township Hall is under construction. https://www.delgazette.com/wp-content/uploads/sites/40/2017/08/web1_Kilbourne-games-tent.jpgBoy Scouts and other youngsters ran a variety of games, including corn hole and the toilet seat toss, at the Kilbourne Festival on Saturday, August 19, at the United Methodist Church. 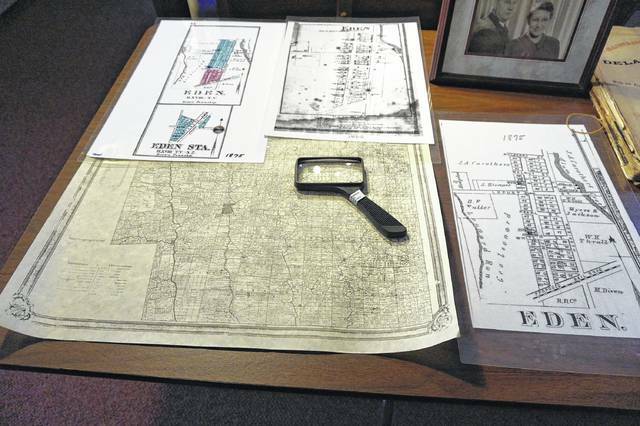 https://www.delgazette.com/wp-content/uploads/sites/40/2017/08/web1_Eden-at-Kilbourne-UMC.jpgA lecture and old documents shows evidence of a previous settlement in the area known as Eden, during the Kilbourne Festival on Saturday, August 19, at the United Methodist Church. There is a bag over the mailbox of the Kilbourne Post Office because it closed August 18 for safety reasons. 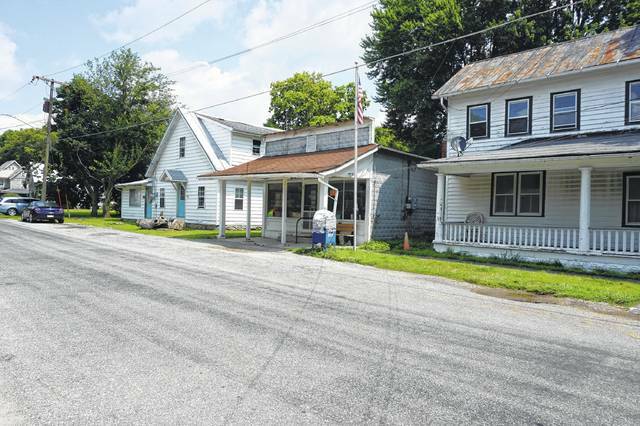 https://www.delgazette.com/wp-content/uploads/sites/40/2017/08/web1_Kilbourne-post-office-is-closed.jpgThere is a bag over the mailbox of the Kilbourne Post Office because it closed August 18 for safety reasons.